One of the things that make SEO interesting is that it constantly changes. The moment you thought that you’ve known it all, you will be surprised to find and learn something new about the industry. It is one industry where discovery and evolution are constant. This is why thinking that you already know everything about it is not the kind of mentality that you want to adopt. Over the years though, the fundamentals of the industry have remained the same, more or less. Still, there are a lot of myths and misconception about the industry that should have already been debunked today, but are still widely circulating around. 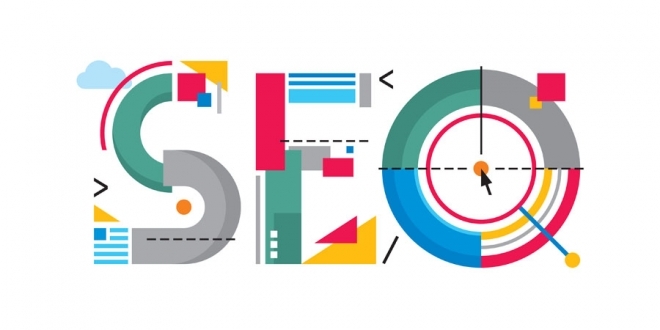 In an attempt to help people be more discerning about what to believe and what not to as far as SEO goes, below are some of the most common misconceptions about the industry from Mason Soiza SEO that a lot of people may still believe to be true. This is hardly a surprise though since many of those that talk about SEO seems to present it like some trick or gimmick that is only likely to work in the short-term. While it is partially true that there are tricks that are being used in SEO, optimizers are not really just trying to deceive the algorithm of search engines. It is not about gaming the system to get to the top too. It instead involves figuring out what content and features are going to matter to search engines and users in order to get a better ranking in SERPs. While it is true that keyword rankings are one of the biggest priorities of SEO, it is not all about it. One needs to understand that there are tons of other metrics that are involved when it comes to gauging how successful or not the campaign is. When people write about Google penalties, one would easily think that they’re things that are handed way too often. In truth though, the most several penalties that Google imposes are often due to manual actions, such as in response to some egregious behaviours which experts in web design and development and in SEO are very much aware of and are keen to stay away from. More common though are ranking drops and automatic penalties, but they tend to be less severe. While SEO is being considered as a cost-effective way to get a higher ROI, it is not a good idea to spend way too little on it. Going for as low budget means that the works that will be performed are going to be amateur and the strategic execution is going to be minimal. Spending more in exchange for better services is always the way to go. SEO, when done right, can do wonders for your business. A good start would be to get rid of any prior misconceptions. Learn more about SEO and what it can do to your business by reading about Mason Soiza SEO online. Previous article How to Improve Internal Search Box’s User Experience?